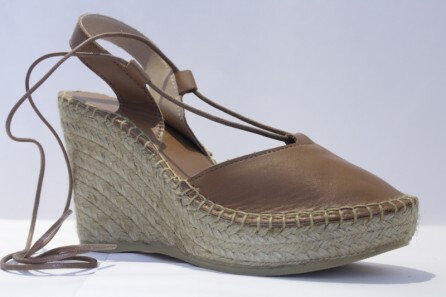 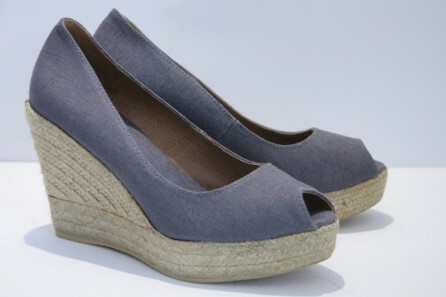 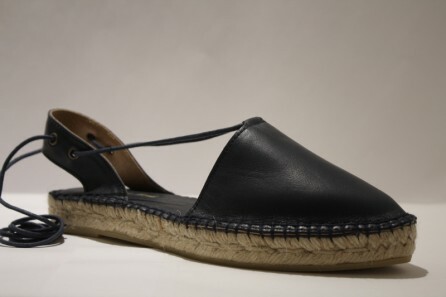 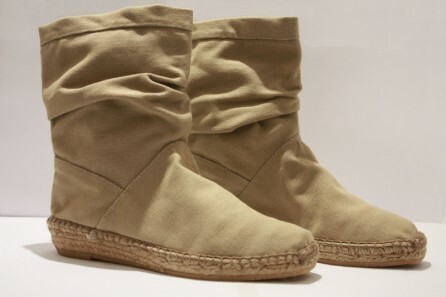 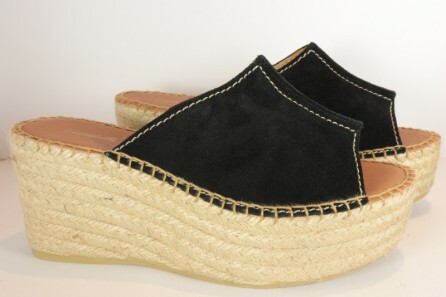 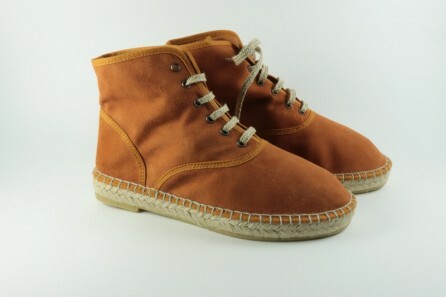 30 years ago, Nicole Paries created her espadrille brand and shop in Saint Jean de Luz (French Basque Country). 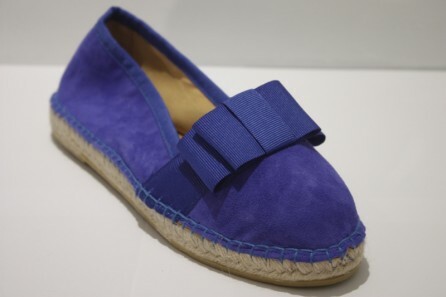 Her unique and original designs, hand-sewn in the traditional basque style have made our brand a household name throughout the Basque Country. 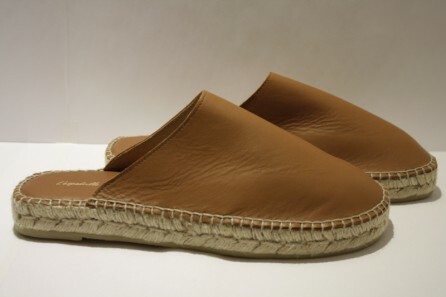 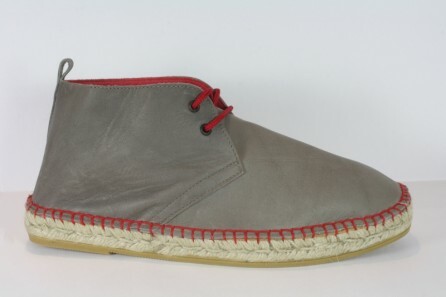 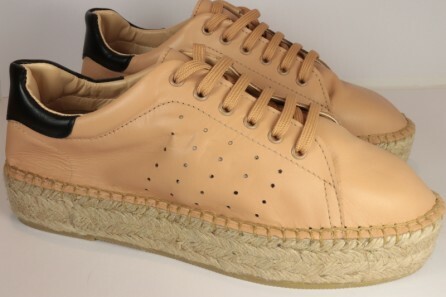 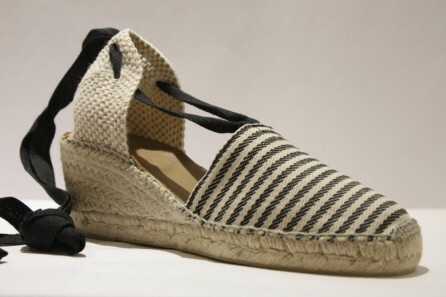 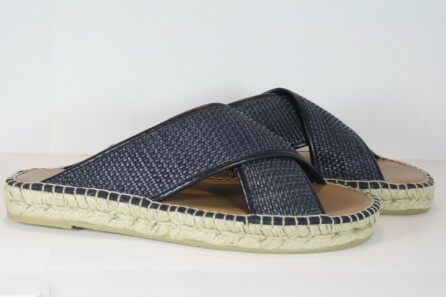 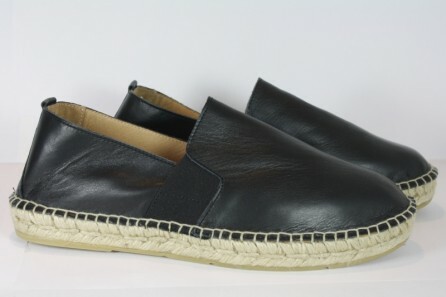 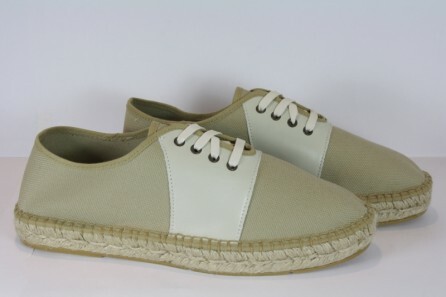 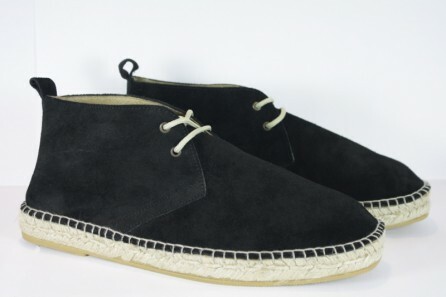 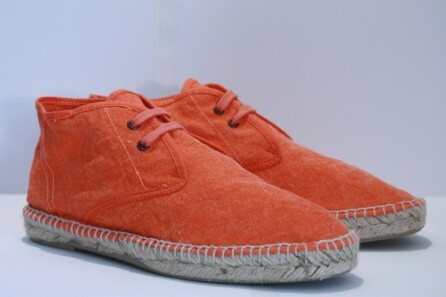 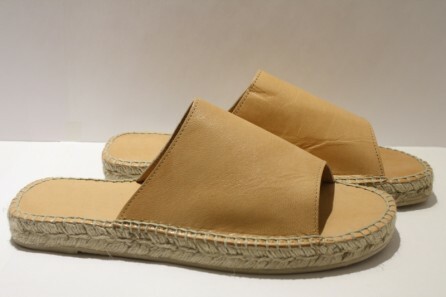 Made for men, women and children, all of our espadrilles are hand-sewn and feature 100% environmentally friendly and (locally-sourced when possible), biodegradable natural material of jute, cotton, wild silk and leather.